Four Burner Commercial Only. 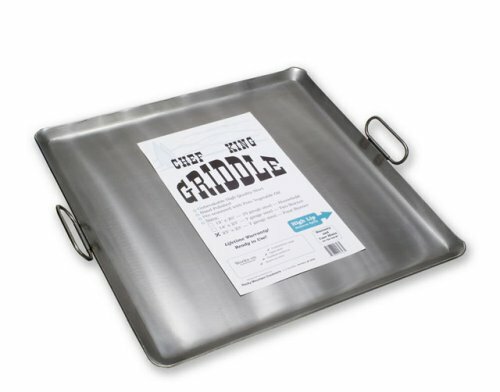 Great for Pancake Feeds at Church groups and fund raisers. If you have any questions about this product by Chef King, contact us by completing and submitting the form below. If you are looking for a specif part number, please include it with your message.